From the structure of atom to the workings of the human brain, most of what we know today is the result of numerous scientific developments and explorations. Significant progress in the field of science has offered us a better understanding of the world, and even the universe, we reside in. Although one cannot deny the far-reaching contributions of science in contemporary life, there are still aspects of the Earth that remain beyond its grasp. Below is a list of the 7 strangest natural phenomena that continue to elude the greatest scientific minds of modern times. 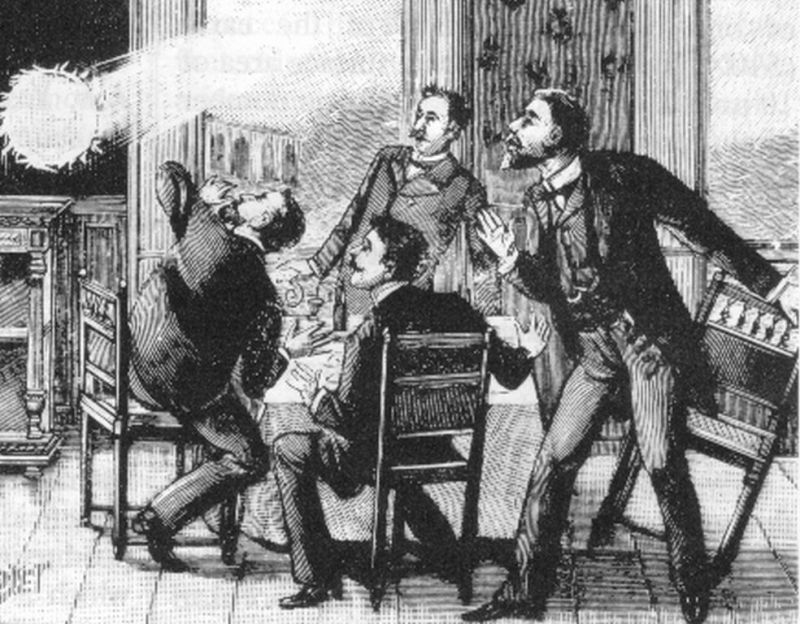 Too many public sightings of ball lightning have been reported to write it off as fictitious. It is literally a blazing ball of lightning that is usually concomitant with thunderstorms. What makes it incredibly intriguing is that these burning spheres are actually mobile, capable of passing through blocks of metal, wood and even buildings. They are accompanied by strong sulfurous odor, and have a lifespan ranging from 1 second to a minute. While several attempts have been made to unravel the scientific explanation behind this event, what currently exists is a bunch of conjectures, the most popular being the vaporized silicon hypothesis by John Abrahamson of the University of Canterbury. 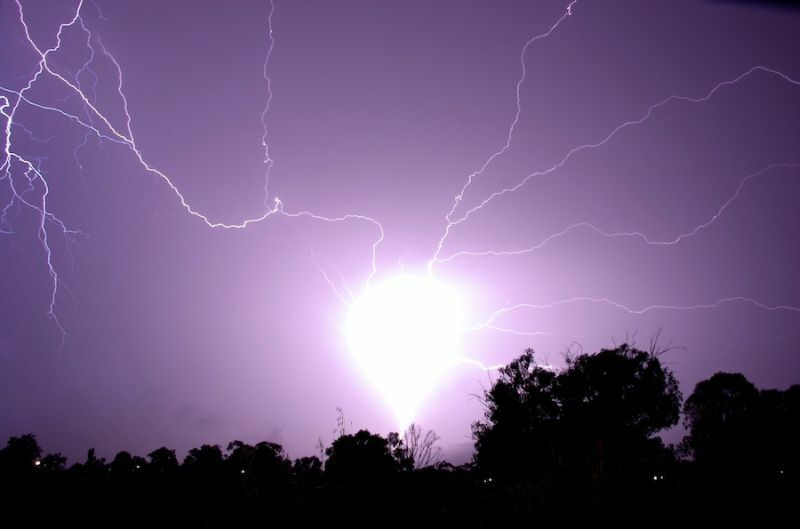 A 2012 videotaped ball lightning event in Lanzhou, China, forms the first recorded evidence of this mysterious phenomenon. 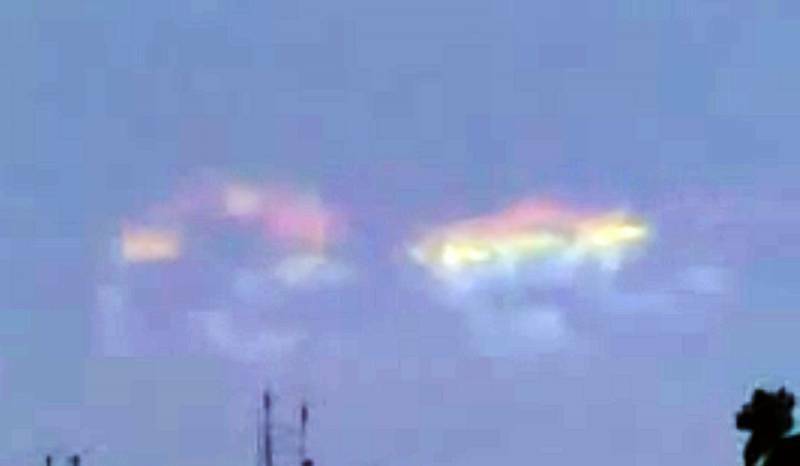 Strange though they are, earthquake lights are very real. Seen before the onset of an earthquake, and sometimes even after, these bright flashes of white and blue light are localized to places with intense tectonic disturbances. Earthquake lights have a lifetime varying from a few seconds to more than ten minutes. While accounts of this rare atmospheric effulgence date back to 373 BC, more recent ones include video footage of the 2009 L’Aquila earthquake in Italy, 2010 Chile earthquake and the eruption of the Sakurajima Volcano in 2011. The enigma surrounding earthquake lights is mostly because of the lack of substantial scientific examination, coupled with the UFO scare that was added in the early 1970s. In the Star Trek universe, star-jellies, also known as ‘skymounts’, are a species of telepathic jellyfish-like cosmic organisms, first seen in The Next Generation episode, “Encounter at Farpoint”. 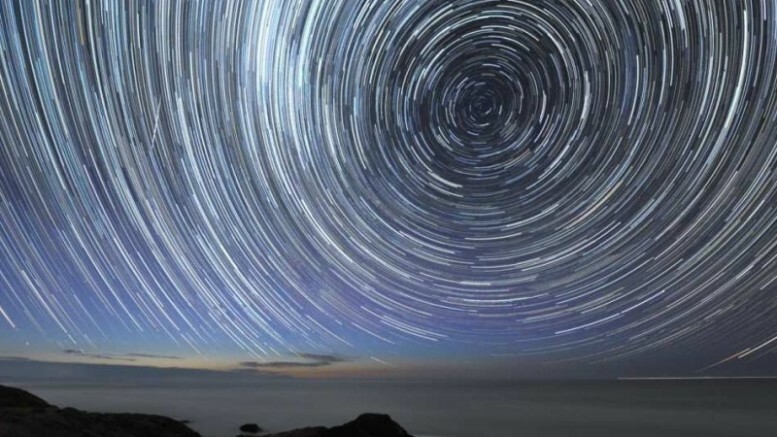 Although quite similar to ‘skymounts’ in appearance, star shots or astral jellies are actually unexplained space globs that are often times associated with meteor showers. 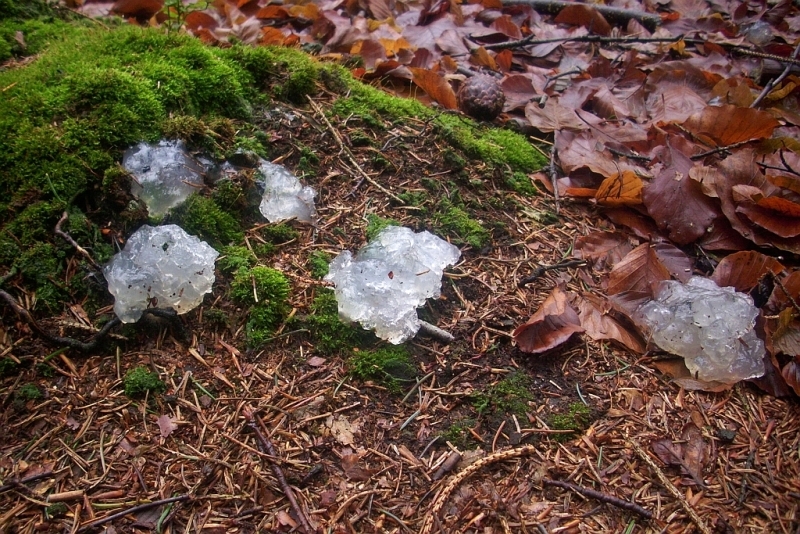 They are shapeless, glutinous blobs of unknown composition, that usually evaporate soon after touching the ground. Literature and folklore abound with episodes of such occurrences, while reports of public sightings go as far back as the 14th century. Most recently, they were found at England’s Ham Wall nature reserve in 2013. Scientific minds, however, continue to puzzle over the exact causes behind star jelly, with some even claiming it to be frogspawn. Eerie sightings of unexplained lights in Norway’s Hessdalen valley have been reported since the early 1940s. 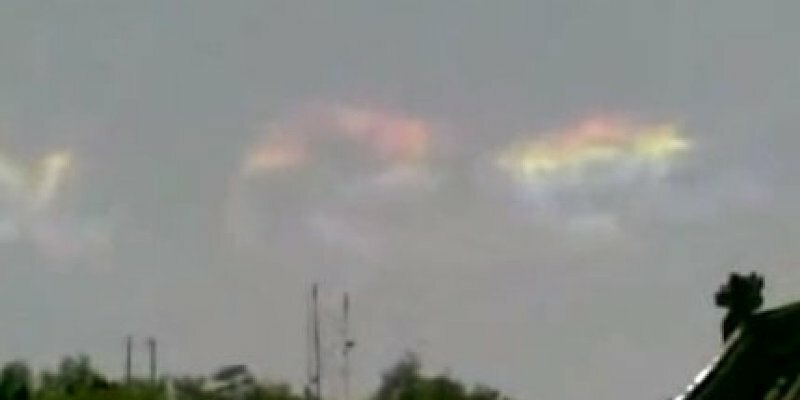 They are essentially beams of irradiant white, yellow and even red light, either stationary or free-floating, that appear 10-20 times every year. 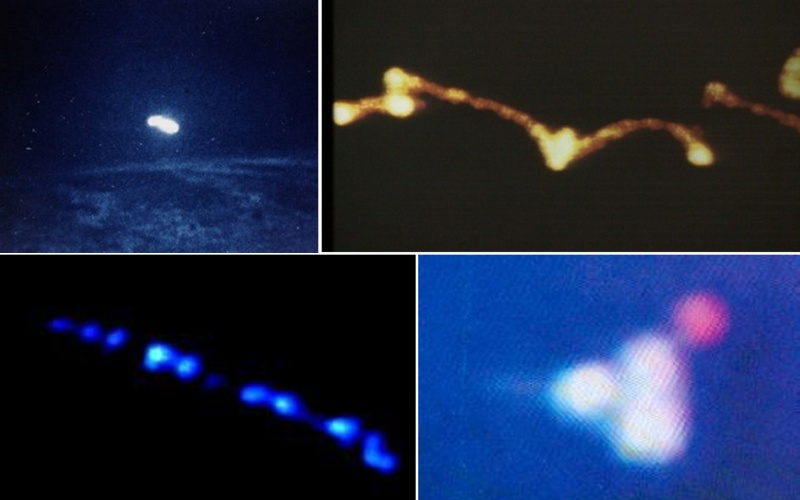 Between 1981 and 1984, increased frequency of appearance of these unnatural lights garnered a lot of attention from the general public and the scientific world alike. Consequently, in 1983, UFO Norge and UFO Sweden, in collaboration with a number of Norwegian institutions, started what came to be known as ‘Project Hessdalen’. Years of scientific research have given rise to a number of hypotheses that sadly remain, on the whole, unproven. 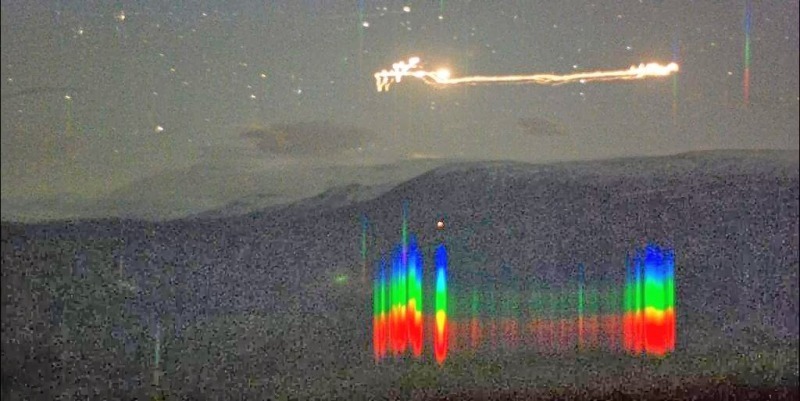 The mystery surrounding the origin of Hessdalen LITS (‘light-in-the-sky’) has also led many to speculate on possible UFO presence (which in itself may pertain to even human-made crafts).